Welcome to The Midwife Plan! Options are also available for midwives and birth centers. We provide services in all settings, including hospital and physician practices. Midwives and Birth Centers – please apply for coverage by filling out The Midwife Plan Application. Completed forms can be emailed to Ann Geisler at ageisler@southerncrossins.com or faxed to 407-985-3556. 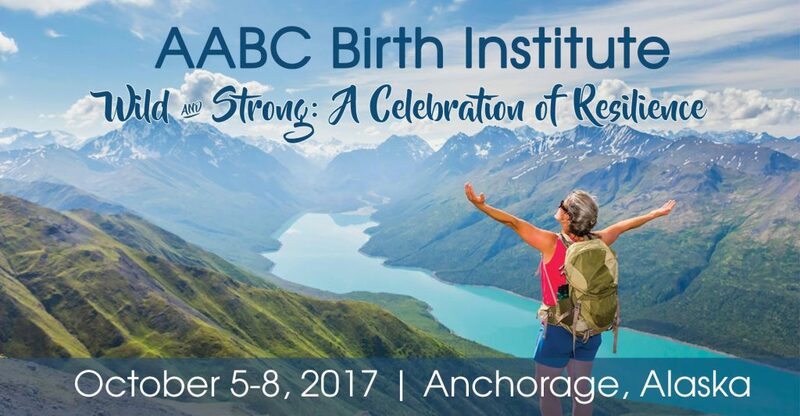 Ann Geisler and Southern Cross Insurance Solutions are excited to attend the American Association of Birth Centers Birth Institute. This year’s event will take place in Anchorage, Alaska from October 5-8. The theme is Wild and Strong: A Celebration of Resilience. We hope you’ll join us for the valuable clinical sessions, events, and networking that AABC organizes for everyone. Plan to attend one of our exciting group Excursions! Don’t forget to stop by and see Ann Geisler and Melanie Hart in the Exhibit Hall! See You at the 2016 CAM Annual Conference!